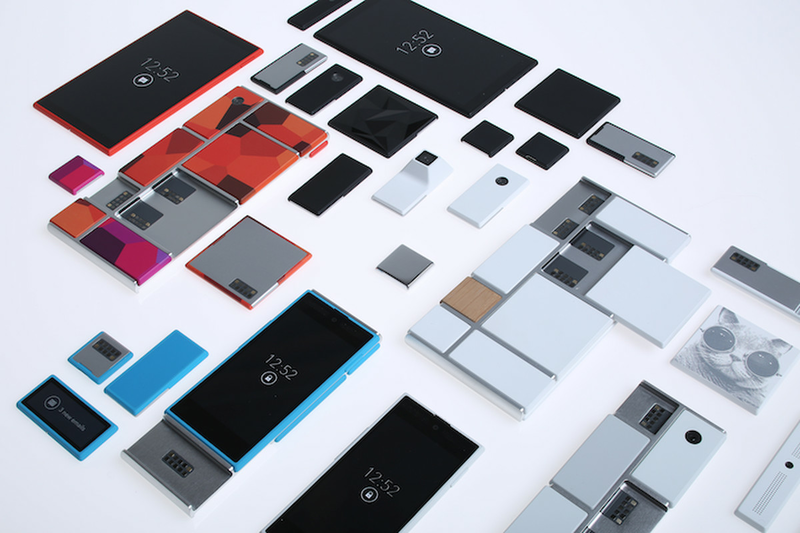 Motorola has unveiled Project Ara, an open-source initiative for modular smartphones with the goal to "do for hardware what the Android platform has done for software." The company plans to create an ecosystem that can support third-party hardware development for individual phone components — in other words, you could upgrade your phone's processor, display, and more by shopping at different vendors. Motorola will be working with Phonebloks, which recently showed off a similarly ambitious concept for modular smartphones; the Google-owned hardware manufacturer says that it plans to engage with the Phonebloks community throughout the development process and help realize the same idea with its technical expertise. 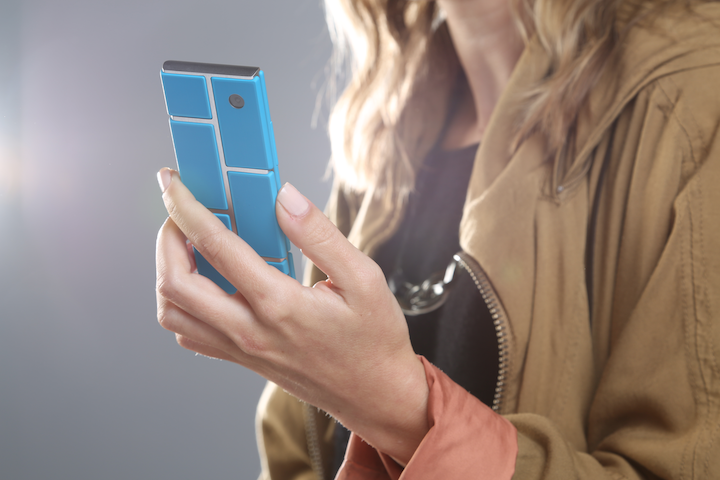 Project Ara's design comprises of an "endo" — the phone's endoskeleton, or basic structure — and various modules. The modules "can be anything," says Motorola, giving examples ranging from a new keyboard or battery to more unusual components such as a pulse oximeter. "We want to do for hardware what the Android platform has done for software." The company will be reaching out to developers to start creating Ara modules, and expects the developer's kit to be released in alpha this winter; interested parties can sign up to be an "Ara Scout" now.